When it comes to luxury condominium buildings, tenants want top-of-the-line amenities: doorman, views, gyms, lounges, outdoor terraces, and more. Developers spare no expense because of these high-end demands and you’d think best-in-class cellular connectivity would be part of the package, but not always. With floor-to-ceiling glass windows covering many modern condo buildings, cellular signal is often compromised. 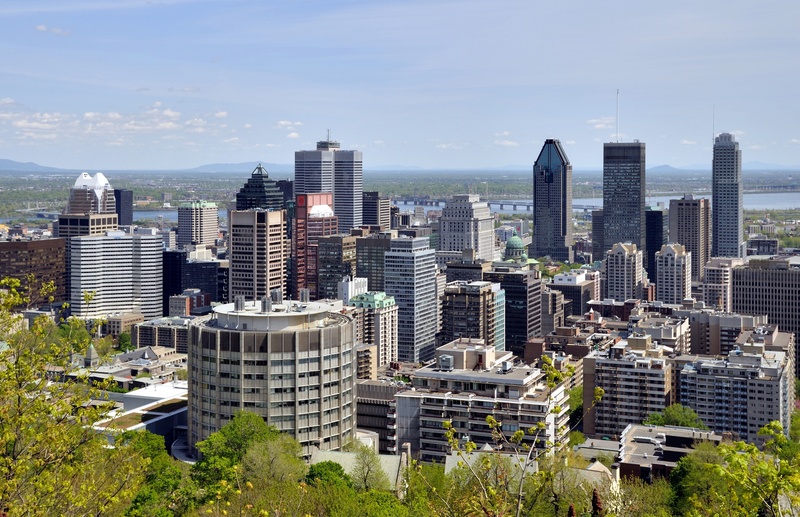 That was the case with Le Peterson, a newly built luxury condo in the center of downtown Montreal. As Le Peterson neared its grand opening, the building’s key systems were not functioning due to lack of cellular service. The concrete and steel, glass windows and doors used in the construction, interfered with the signal that drove the building’s intercom, security and elevator telephone systems, despite the fact that the antennas operating these systems were located just a few feet from the glass doors. When the glass lobby doors were open, the cellular signal was a strong -60 decibels, but as soon as it closed, the signal fell dramatically to -120 decibels. Further complicating the situation was a tight deadline and the fact that all of the fixtures and marble floors had already been installed, meaning installation would need to be handled with extreme caution. Needing a quick fix, the building developers and Bell Canada contacted Stephen Friedman, chief operating officer of WilsonPro dealer CELLWORX DAS. Friedman met with architects and engineers to locate the best spot for a donor antenna. They pinpointed a spot on top of the condo’s parking garage from which they could run a low-loss cable into the ceiling of the building’s lobby. From there, CELLWORX could run the cable into the security room where most of the affected equipment was housed. In the security room, Friedman installed a Wilson AG PRO 4G amplifier, which provided enhanced, carrier-agnostic service to the building. After installation, all critical systems inside the building were up and running just in time for the opening of Le Peterson. The signal inside the building was enhanced to approximately -47dB db, far improved from the -120db the lobby received before the project began, and the best you could hope for. Friedman called specific attention to the value of the passive distributed antenna system (DAS) solution. “When compared to active DAS, there’s no wait period, it’s lower cost and it’s carrier neutral,” he said. The Le Peterson project was a total success, but Friedman cautions developers against waiting until the last minute to think about cellular connectivity. “You can save a lot of time, anxiety and money by thinking about the process ahead of time,” he said. “It can be double the cost to do an installation after the fact.” The new $1.3 billion Montreal superhospital is a prime example, where it cost millions of dollars extra, to install the DAS after the fact. 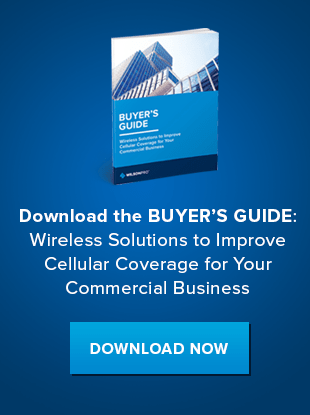 Download our Buyer’s Guide find out more WilsonPro’s solutions to enhance the cell phone signals at residential building, or contact us to learn more.